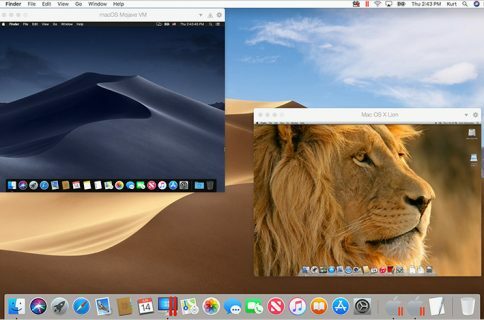 Parallels, primarily known for offering Windows-on-Mac software solutions, has introduced three new tools for 2018. Each of the new Toolbox Packs can enhance the daily Mac experience and cater to a different type of user. 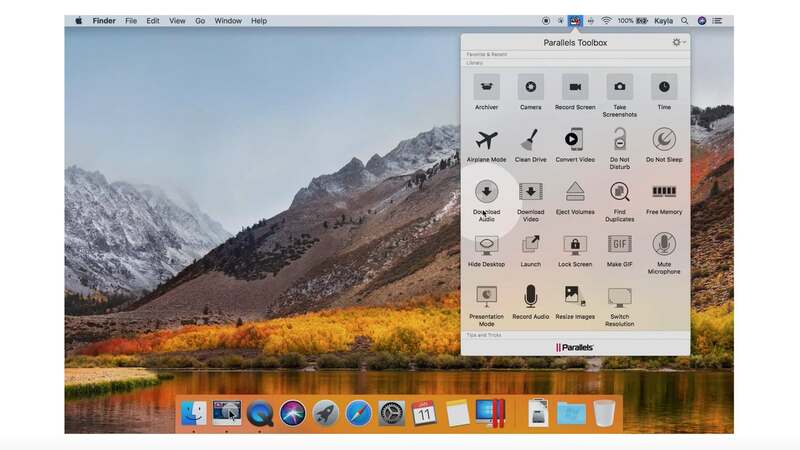 The three new Toolbox Packs include the Parallels Toolbox Presentation Pack, Parallels Toolbox Screen and Video Pack, and Parallels Toolbox Disk and System Pack. 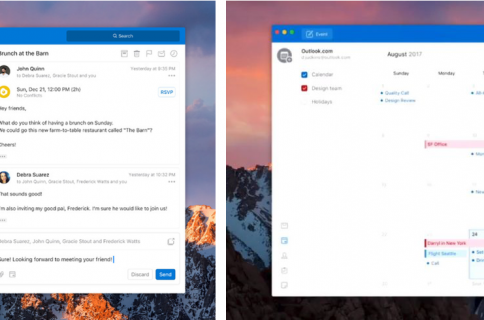 Quickly get ready for a presentation with easy access to hide a messy desktop, Launch multiple applications with one click, or Lock Screen when you’re done with work. Avoid embarrassing notifications during your presentations with tools like Do Not Disturb, Do Not Sleep, and Presentation Mode. Micro-manage your productivity with handy time management tools like Alarm, Date Countdown, Stopwatch, and Timer. As a long-time Parallels user, I can’t wait to try these new Toolbox Packs. Each is available as a free 7-day trial and priced at $9.99 per year, or you can purchase all three for $19.99 per year. 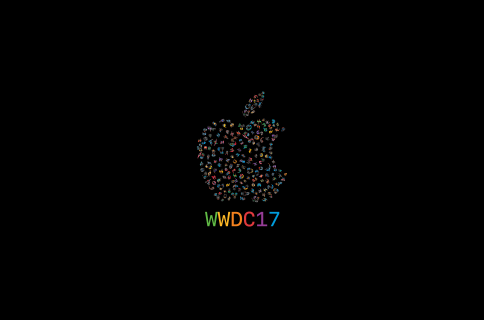 They are available for both macOS and Windows.